Zur Vermietung steht eine 3 Zimmerwohnung im 1. OG mit Balkon. Das Haus am Ortsausgang nach Aurach liegt zwischen einigen Handwerksbetrieben und ist per Skibus angebunden. Alternativ erreicht man mit dem Auto in wenigen Minute alle Bahnen. Die große Wohnung im ersten Stock ist vollständig ausgestattet (u.a. Nespressomaschine in der Küche) und zweckmäßig eingerichtet mit verschiedentlichen Gebrauchsspuren aber sauber und mit einem schönen Parkettfußboden. Parkplatz und Schikeller stehen direkt vor dem Haus zur Verfügung. Die Heizung ist elektrisch und kann durch einen Kachelofen ergänzt werden. Wir haben uns dort wohlgefühlt und würden wieder buchen. Some great bits some not. Kitchen needs more of everything. Glasses, mugs, pots etc. second bedroom very small and a sofa bed, not a real bed. A bit tight. Lounge, bathroom, main bedroom all great. Parking great as you need a car for this property. Wifi is turned off at 10 pm and on again at 8 am.....which a pain. ski cellar isn't locked so we didn't use it. The bin outside is very small after a week very full. Mr Erhater is easily available and friendly but it was not right for my family of two adults and two teenagers. 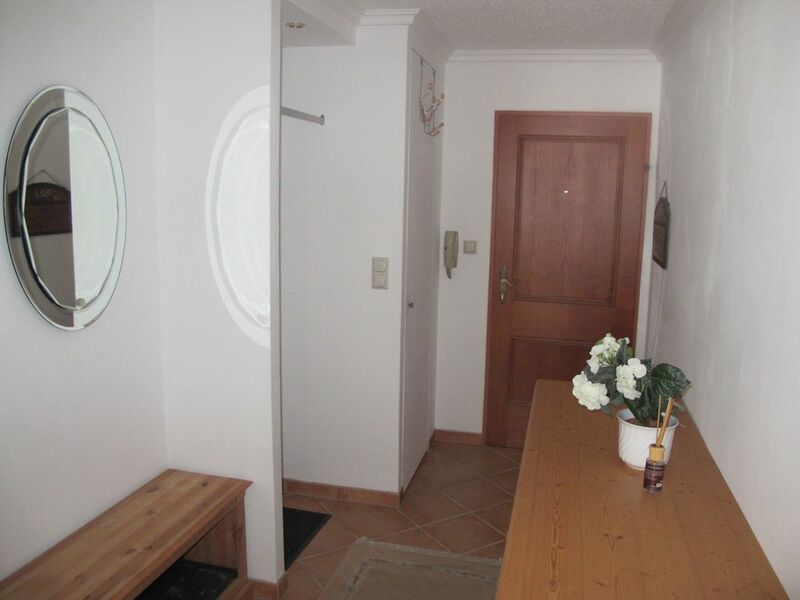 Large flat with all the amenities needed, directly on the bus line to the base of kitz, less than five minutes by bus. Too far to walk to town, but a few minute ride by car and cabs are available. Clean and comfortable. Only challenge was the internet was intermittent - otherwise I'd rate the stay higher. Roomy but the bedding and interior need up dating. The owner seems very a matter of so so. We booked a two bedroom apartment and found only one bed and not enough bed linen. A broken shower and a few other things. Kitchen short of daily utensils. For a skiing apartment you was not allowed to take your ski boots up to dry? This I can live with if you have some where else to store and dry but a cold garage/store room is not quite acceptable. Overall a roomy apartment with not much of a view and miniscule car parking spaces. It's redeeming features are, it was big, bigger than anything you would get in the French Alps and it was clean.